Usually when the film and video game worlds collide, it’s a messy affair. The latest run-in, though, is just plain weird. Activision has unveiled Onslaught, the first downloadable expansion pack for Call of Duty: Ghosts. 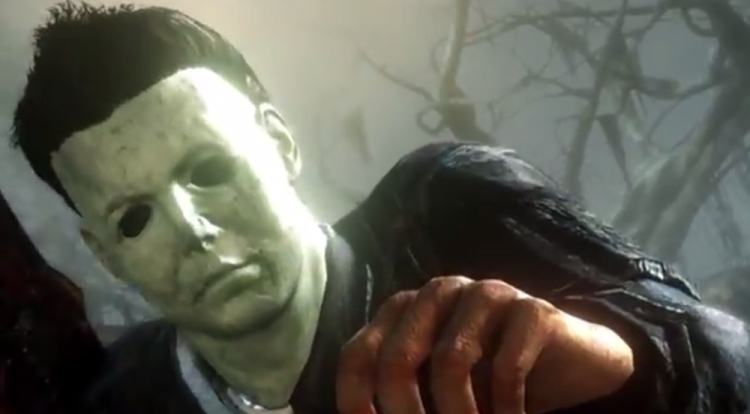 And in a twist straight out of a B-movie script, the game’s special guest star is none other than Michael Myers, the unstoppable serial killer from the ‘Halloween’ horror movies.